Colgate University, an upstate New York college, went into a lockdown Monday night after reports of an “active shooter” on campus. That “active shooter” turned out to be a black student who was carrying a glue gun for an art project. Well, that’s not suspicious at all. Other alerts on social media claimed there was an alleged “armed person at the Coop,” although there were no reports of shots being fired as law enforcement continued to search the campus. 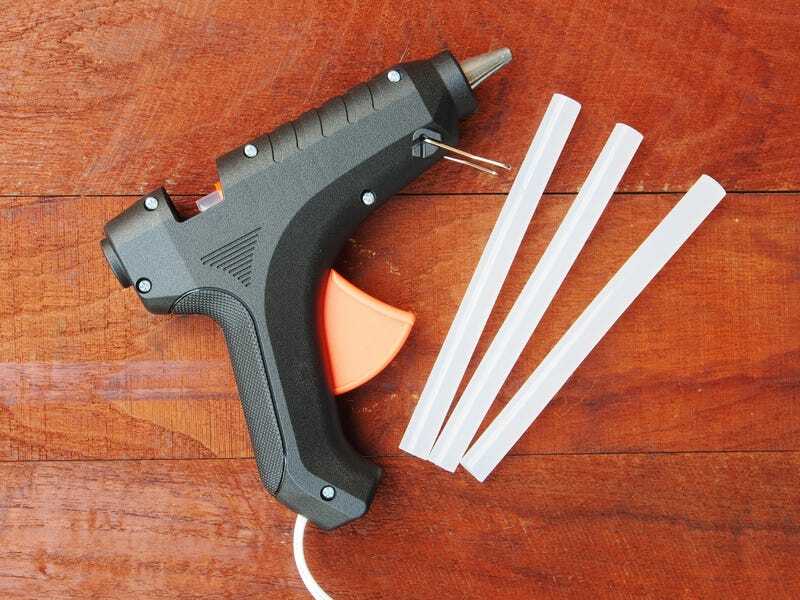 After a nearly four-hour lockdown, the university said that law enforcement confirmed that the “suspect” was another student who was using a glue gun for an art project. “We understand this has been a very upsetting evening on many levels,” the university said in a statement. The president said that the school is currently in contact with the student who had the glue gun and the student who made the original report. Should High Schools Teach Sports History?